My guest Roma B and B in the center of Rome, characterized by a homely atmosphere, with personal attention, rated at 3 stars. 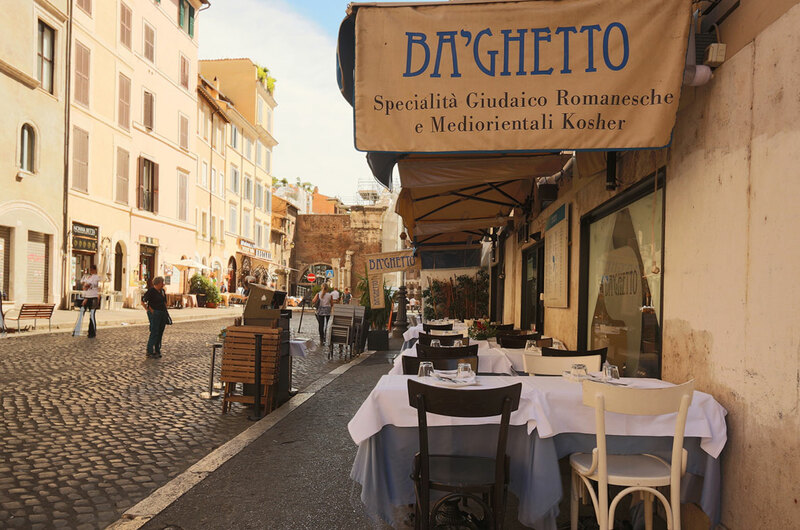 Located near synagogues, restaurants and kosher shops. 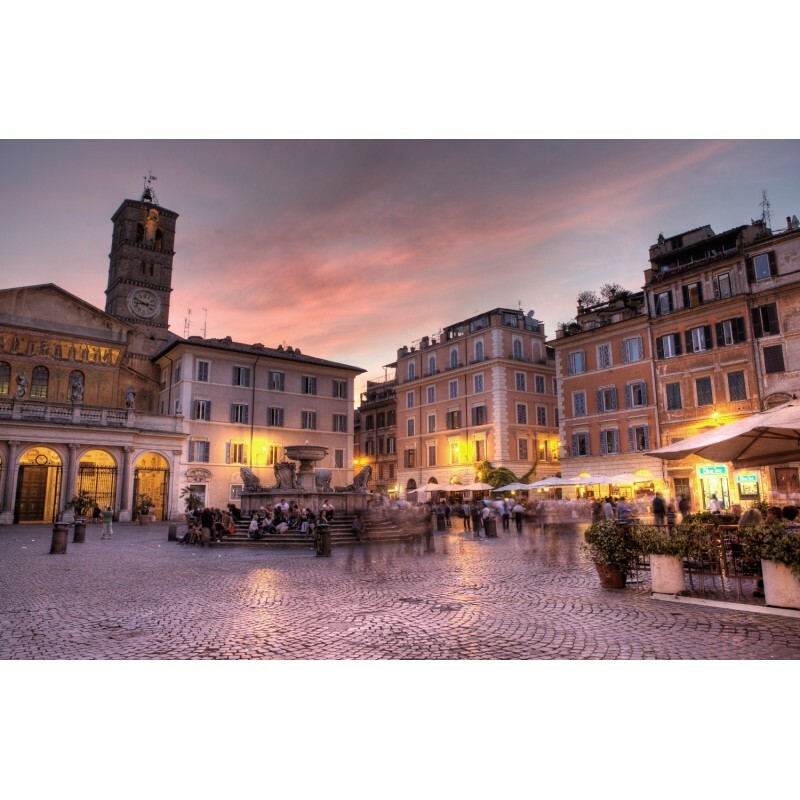 Located in the green neighborhood, the Jewish center of Piazza Bologna in Rome, close to restaurants and kosher shops and synagogues, and optimally accessible tourist areas of Rome and the train and bus stations. 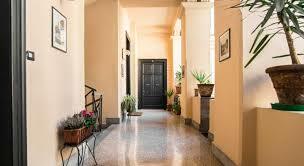 B and B in the center of Rome, characterized by a homely atmosphere, with personal attention, rated at 3 stars. 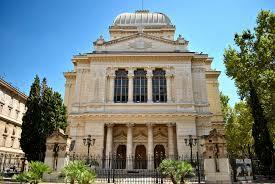 Located near synagogues, restaurants and kosher shops. 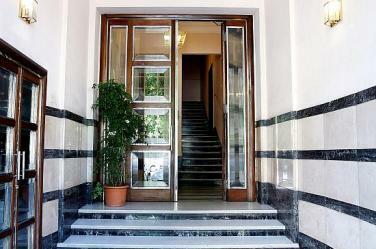 The lodgings are located in the area of Piazza Bologna (Bologna square) in Rome city center. Stefano, the manager and owner of the B and B, warmly welcomes his guests and is attentive to their every request. 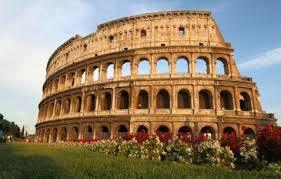 He makes everyone live their own SPECIAL ROMAN EXPERIENCE. Each of the rooms in our lodgings has all comforts: private bathrooms, central heating, air conditioner (for both warm and cold air), flat screen TV, safe, mini-bar, wired and wireless internet access, and hairdryer. The ergonomic mattresses and pillows are made of natural hypoallergenic cotton with anti-mite permanent treatment. Particular attention has been given to the requirements of Jewish guests, who need kosher food, kettles, plata (electric food warmer). The hotel organizes tours in Hebrew (no group visit is available). There are many possible routes and can be customized at the customer׳s request. Guided tours are by reservation only and can not be canceled. My Guest Roma serves a kosher breakfast every day including Saturday in the dining room. The meal is rich and consists of vegetables, hard and soft cheeses, hard-boiled eggs, mini-cornflakes, various kinds of cookies and croissants, sweet or salty crackers, fruit, mini yoghurt, all types of breads and spreads. Meals and sandwiches can be requested (in advance) for lunch. Breakfast is a great time to consult with Stefano and help him with any matter of your trip. Kosher Israel / Kosher Mehadrin breakfast at an extra charge. 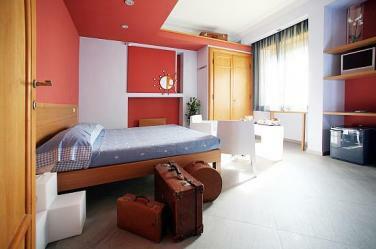 The hotel is located next to a large number of shops and kosher restaurants. Ciampino Airport and Fiumicino Leonardo Da Vinci Airport. Various are the options that connect the airport with Termini’s bus and train Station. A light railway (in an average time 15), the Sitbusshuttle, the Schiaffini and the Terravision shuttles (in an average time of 30). For further information on schedules and prices, we invite you to visit the relative websites: www.sitbusshuttle.it, www.schiaffini.com and www.terravision.eu. Two are the lines that the Italian Railways company has established from the Airport: Fiumicino-Rome, arriving at Termini’s Station (in an average of 30), with no intermediate stops; and Fiumicino (FM1) Fara Sabina, that in an average of 45 gets at the Tiburtina’s Station first and at the Nomentana’s afterwards. Both lines are active every 15 in working days and every 30 on holidays. To verify schedules and prices please consult the website www.ferroviedellostato.it. FCO is equally served from the various bus companies serving Ciampino airport and marked above. Personally we do not suggest to rely on them. It is rather easy from Termini: catch the 90 Express bus (direction: Largo Labia) after 7 stops get off at Nomenta-XXI Aprile stop. Turn right to Viale XXI Aprile (getting off the bus you find it on your right) walk along Viale XXI Aprile street: you’ll find My Guest Roma at the 4 building on your right at number 12. From Termini Station the following bus lines are also available: N13, nocturnal, 82 and 310. From the Tiburtina Railway Station: take the bus N 309 (every 10 minutes) and get off at Largo XXI Aprile/Famiano Nardini. Continue walking in the direction of Via Nomentana on Viale XXI Aprile: My Guest Roma are on your left handside, at 5 minutes walking distance. From Nomenta Railway Station: walk to Nomentana/Via Val d’Aosta stop and take the bus 90 Express (every 4 minutes). Get off at the stop Nomenta/XXI Aprile. 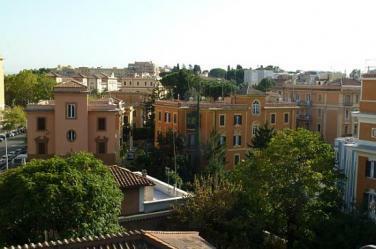 Then walk along Viale XXI Aprile: you’ll find My Guest Roma on the 4 building on your right hand side. A1 FROM FLORENCE: Continue the railway on the fork Roma Nord in direction of the G.R.A (Grande Raccordo Anulare or circonvallazione Nord). Take the G.R.A. and leave it at the crossroad SS4 Salaria (exit n. 8 direction Roma Centro-Salario). Cover the SS4 via Salaria for about 6km. After having passed the Airport of the Urbe and a flyover, take to the right and get into the ring road Salaria in the direction of via Nomentana. Continue for about 1 km on the same road (that changes its name into Nomentana ring road) and then turn on the right at Largo Rodolfo Lanciani; cover all Via Lanciani, cross Largo Ettore De Ruggiero so to get in Viale XXI Aprile.